Boeing awards engineering contract to S&K Global Solutions - S&K Technologies, Inc. 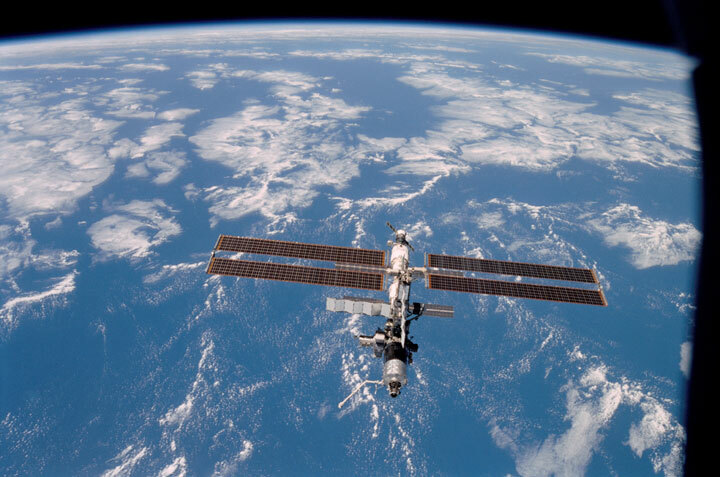 The International Space Station (ISS). Image courtesy NASA. Polson, Montana – June 9, 2016 – S&K Global Solutions has won a major subcontract to support Boeing Space Exploration. 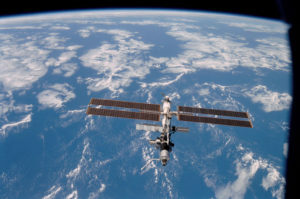 The company will provide a wide range of engineering and technical services for the NASA International Space Station (ISS) Program as well as other large Boeing space exploration programs such as the Commercial Crew Program and the Space Launch System (SLS). The majority of the work will be at Johnson Space Center (JSC) in Houston, Texas, with additional staff at Marshall Space Flight Center in Huntsville, Alabama. S&K Global Solutions received its first NASA contract in 1997 with the Software, Robotics, and Simulation Division in the Engineering Directorate at JSC and has had a presence at JSC ever since. S&K Global Solutions is owned by the Confederated Salish and Kootenai Tribes of Northwest Montana and is part of the S&K Technologies, Inc. family of companies with headquarters in Polson. Read the Boeing Press Release here.